The leopard is one of the big cats in the genus Panthera. It's habitat ranges from the sub-Saharan part of Africa to certain parts in Asia. 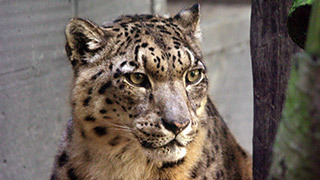 Its conservation status is threatened, mainly due to loss of habitat, especially in Asia. They are mammals that hunt and has the ability to run at speeds of nearly 60 kilometers per hour.